As specialists in crushing and screening services, CSS has an extensive, up-to-date and well-maintained fleet available to hire including crushers, screens, stackers and material handlers. Our equipment is available for just about any size project or application. At CSS, we have a wide network of locations and an extensive range which allows us to provide our clients with greater flexibility in choosing the crushing and screening equipment that meets their diverse individual needs and the requirements of each project. We pride ourselves on our commitment to customer service, with a great team of skilled and dependable industry professionals and a fleet of new (or low hour) high-quality and well-maintained mobile crushing and screening equipment for hire. We are able to regularly update our fleet with new equipment and the latest technology, which means you can be sure you really do have the best machine for the job. In recent years, CSS has evolved into a complete crushing and screening contractor expanding to include not just mobile screening and crushing but also aggregates and road base, as well as mining and haulage. We specialise in jaw crushers (where a “jaw shaped” mechanism crushes materials using compressive force) and cone crushers (which breaks up material using an eccentrically gyrating spindle). Our jaw crusher and cone crusher range available for hire also includes Terex crushers and Finlay crushers, a range of Finlay crushing and screening equipment and a full range of screens, stackers, and material handling equipment. (For more detailed information about our equipment, please consult the individual product descriptions below). 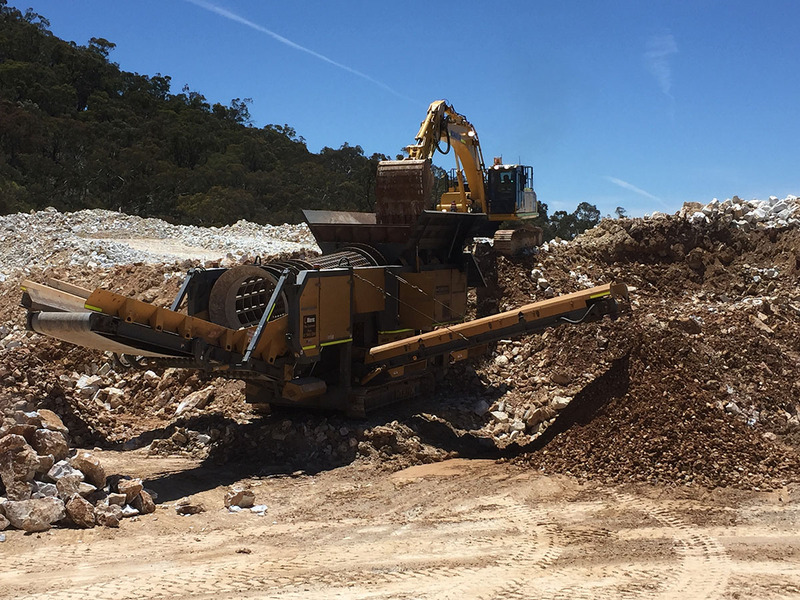 Our teams utilise this plant on a wide range of projects ranging from quarry work and open cut mining to crushing and screening. As part of our quality assurance and safety procedures, our fleet undergoes regular maintenance and is operated by fully qualified and highly trained personnel. At CSS, you know that whatever your project, and whatever your individual needs, your safety will always be our priority. You can be sure that CSS will provide you with safe, dependable, and high-quality crushing and screening equipment hire for your project. 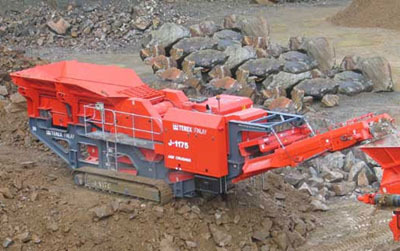 All our Finlay and Terex jaw crushers, cone crushers, screens, stacks and material handlers can be hired for long-term and short-term projects and is available for both “wet” hire (where you can hire a skilled and qualified operator along with your equipment) and “dry” hire (where you hire the crushing and screening equipment without an operator). Want to learn more about hiring any of our fleet? Contact us today and we will be more than pleased to answer any questions.